Did you know that gym obsession can expose men to depression? 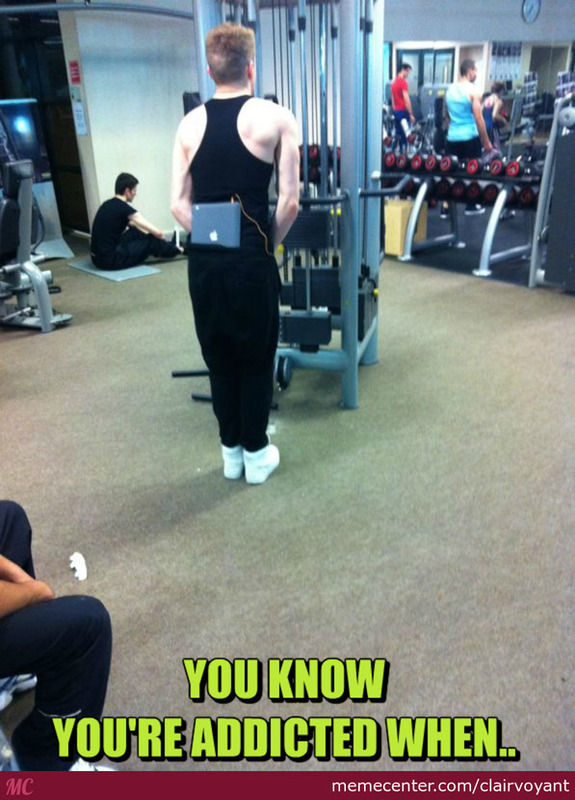 Have you ever been to gym? How obsessed are you to gym? Well, It has been revealed that obsession to gym can cause men depression. Men who are obsessed with going to the gym to obtain the perfect physique are more likely to suffer from depression according to the latest research. Researchers from the Norwegian University of Science and Technology (NTNU) and Harvard University say nearly 10 percent of men surveyed had a body image disorder, believing they were too fat and wanted to be fitter. Because of this disorder, they were almost more likely to weekend binge drink, go on a diet and use anabolic steroids. The team says its study is the first to investigate men’s relationship to their muscles and that more resources need to be available to help the growing number of males struggling with body image disorders. For the study, the team looked at more than 2,400 US men between ages 18 and 32. Researchers assessed the men’s gym habits and body image, with the Drive for Muscularity Scale (DMS). The DMS is a 15-question survey that measures people’s drive to be muscular. On a scale of one (always) to six (never), respondents rate statements such as ‘I wish that I were more muscular’ or ‘I feel guilty if I miss a weight training session’. Nearly 10 percent of the men had a body image disorder, meaning they saw themselves as too fat and wanted to be fitter. The gym-obsessed men were four times more likely to use legal and illegal supplements, and anabolic steroids to build muscle. Researchers also found that more than one in three men had been on a diet in the past year unrelated to obesity. Lead author Dr Trine Tetlie Eik-Nes says that while many women diet because they consider themselves to be overweight or too fat, most men diet because they view themselves as too thin. Dr Eik-Nes, an associate professor in the department of neuromedicine and movement science at NTNU, says body image issues facing men often go unnoticed by health professions. ‘Studies have been carried out on young men too, but they were asked the same questions as girls,’ she said. Several men said they saw soccer star Cristiano Ronaldo as the ideal male body to strive for. 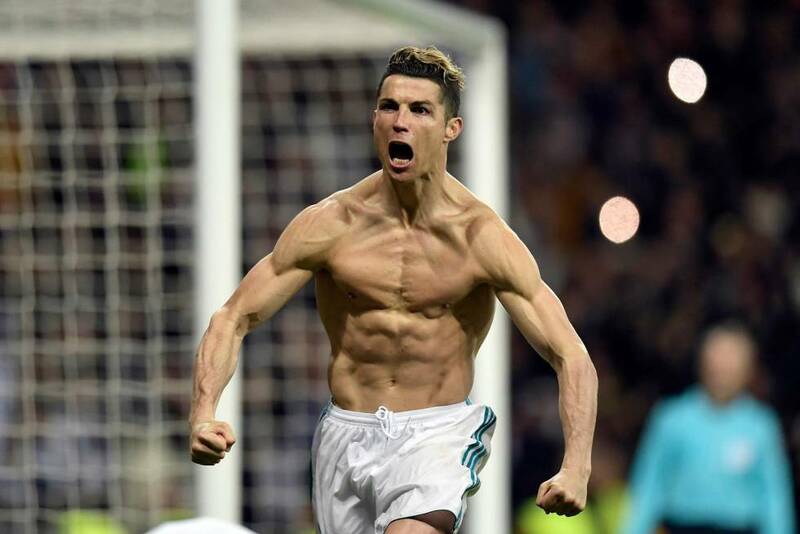 ‘The problem arises when the bodies of professional athletes like Ronaldo become the ideal for regular young men who have jobs, studies and family,’ said Dr Eik-Nes. She says this is a sign that men who regularly exercise are not doing it to become healthier but rather to have a more muscular look that fits with their ‘narrow ideals’ of what men should look like. ‘Girls are supposed to be thin and have small waistlines. Boys should have wide shoulders and big muscles,’ said Dr Eik-Nes. She recommends that parents speak to their children about healthy body images and intervene if it seems that training is taking over their children’s lives.